In the letter sent by Prime Minister David Cameron (Cons./AECR) to the President of the European Council Donald Tusk (PO/EPP) on November 16 2015, the UK has underlined a list of reforms that the EU should address in order to reassure Britons about the opportunity to keep the EU membership. Among those, the UK is envisaging the recognition that the EU is a multicurrency Union, that there should not be discrimination based on currency and that decisions taken at the Eurozone level should be voluntary and not compulsory for non-euro member states. Prime Minister Cameron does not describe the precise legal means for bringing such reforms into effect; these are indeed “a matter for the negotiation”. Yet, such a negotiation is certainly going to be difficult. Among European countries, there is less and less tolerance for British demand for less European ties, and with its opt-outs from the euro and the Schengen free travel area among others, the UK appears to have already acquired a privileged position in the Union. Yet, in an article published by the Telegraph in October 2015, Italy was depicted as a country which could back some of the British requests. This seems slightly paradoxical indeed the Italian government has traditionally been engaged in deepening the EU integration process. In a document presented in May 2015 to the Council on Completing and Strengthening the EMU, Italy has in fact called for greater integration of fiscal, structural, social, and monetary policies. Moreover, with 72% of Italian citizens believing that the EU should work towards common defense and security strategies, the Italian government supports the development of a single foreign, security and defence policy aimed at stabilising European borders and meeting current geopolitical challenges. In this respect, current Prime Minister Matteo Renzi (PD/PES) is also an advocate of a Common European Asylum System and the development of coordinated strategies to face the immigration crisis. Within this premises, it is evident that the Italian government should be against the general possibility of individual opt-outs from the Union such as those envisaged the UK. Yet, Italy might grant some of Cameron’s requests for two reasons. 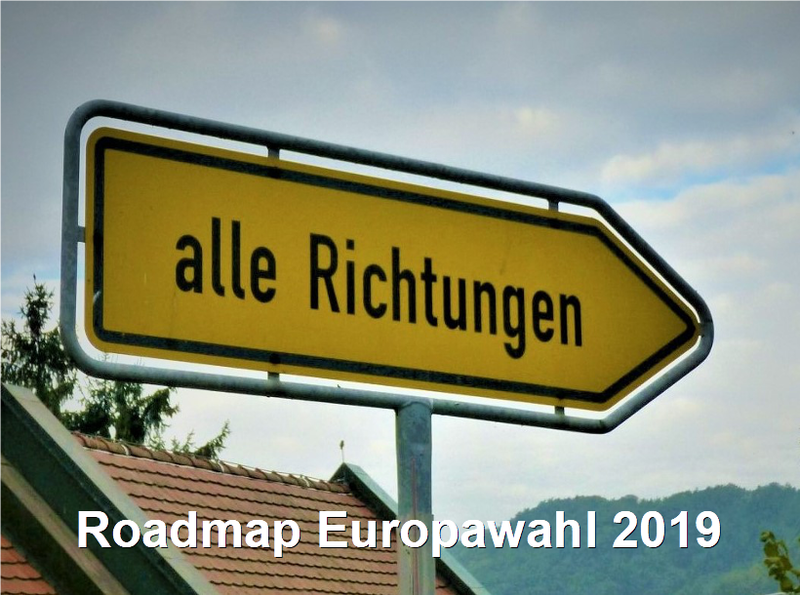 On the one hand, a full Brexit has the potential to create a political precedent that could lead to national political instability by legitimising euroskeptic parties or movements. To date, the Five Stars Movement (M5S/EFDD) and the League of North (LN/MENF) have already been campaigning on the need for a referendum on the euro in Italy. On the other hand, the concession to Britain of some of the reforms requests might be for the advantage of a greater integration. Indeed, from an Italian point of view, the Union should develop towards a model of concentric circles, which would allow the countries wishing to achieve greater political and economic integration to do so, without being blocked by more sceptical member states. The latter would remain bound to the EU by the single market and the existing acquis communautaire, but they would not have to accept further institutional assimilation. In this respect, Italy will unlikely back any reforms which can obstacle greater unity among those countries willing to do so. For instance, the creation of new safeguards for non-Eurozone members asked by Cameron might be accepted by Italy as long as the latter do not undermine the EMU and do not result in vetoes toward Eurozone policy choices. Similarly, Italy is not in favour of introducing procedures which might challenge the European decision-making process, the intra-EU mobility or the effectiveness of EU institutions. Yet, it might allow some forms of UK exemption from the “even-closer union” Treaty clause, which, however, should not be removed. Moreover, the Italian government will support the UK’s demand for a more competitive and less bureaucratic European governance. For instance, Italy is already in favour of the European Commission Better Regulation Package or the Capital Markets Union. Indeed, these are key reforms for boosting the Common Market and economic development throughout all member states. 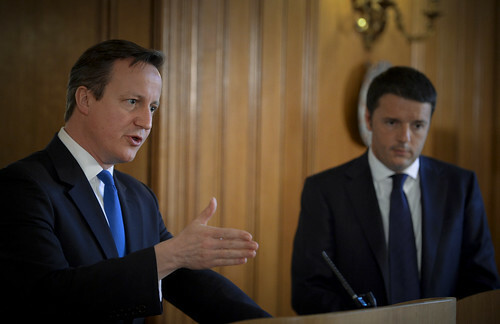 To sum up, although the negotiation is not going to be an easy process, Italy might grant Cameron some of his requests. 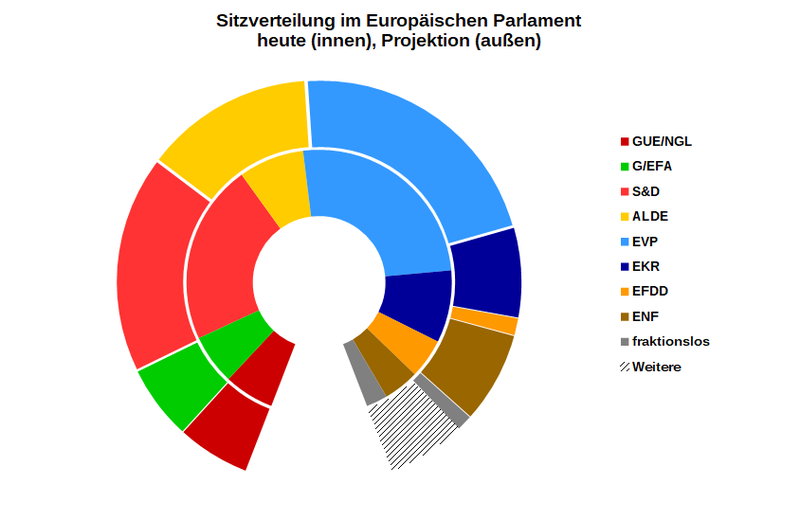 Indeed, a full Brexit might undermine the European integration project more than a concentric-circles Europe, which could allow further integration among countries willing to do so. However, there are not many areas whereby Italy is aligned with the UK. The hope is that member countries will be able to find a compromise, which might well be for the great advantage of the EU. Dr Eleonora Poli is a researcher at the Istituto Affari Internazionali (IAI), where she is working on research projects dealing with the political and institutional implications of the Eurozone crisis and EU-Asia political economic relations. She is also a research fellow at the City Political Economy Research Centre (CityPerc) and has worked as consultant for IDS-Thomson Reuters and OSIFE. Eleonora Poli has recently published a book, Antitrust Institutions and Policies in the Globalising Economy (Palgrave MacMillan, October 2015).